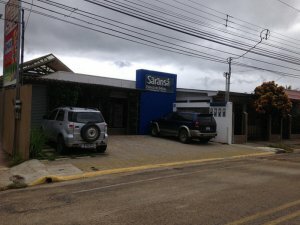 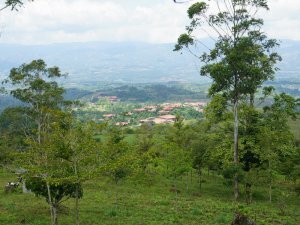 Perez Zeledon is home to the largest city in the Southern Zone of Costa Rica, San Isidro de El General. 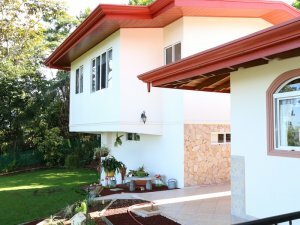 The region features a variety of options for investors and ex-pats in search of a great environment to live and raise a family. 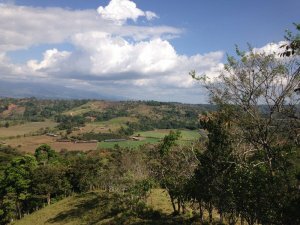 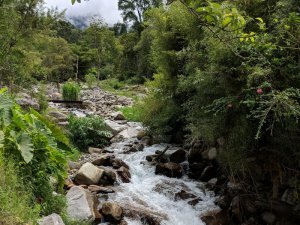 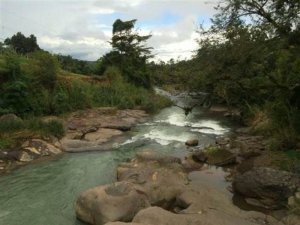 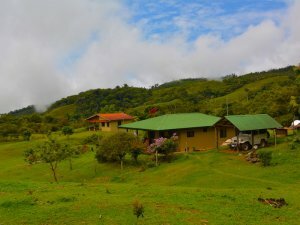 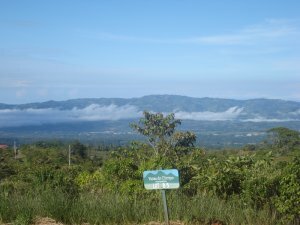 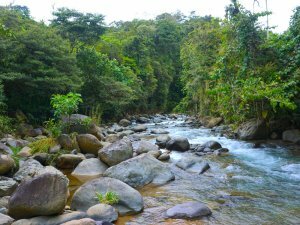 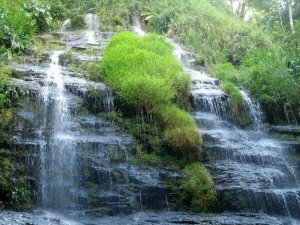 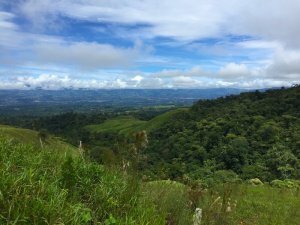 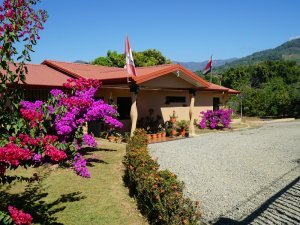 Perez Zeledon is the largest canton in Costa Rica and is home to the world-famous Chirripo Mountain and National Park. 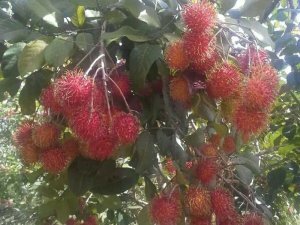 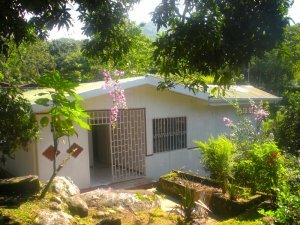 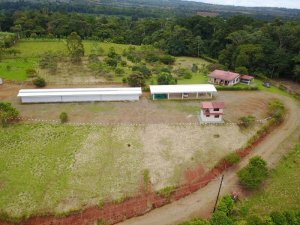 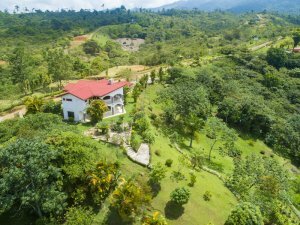 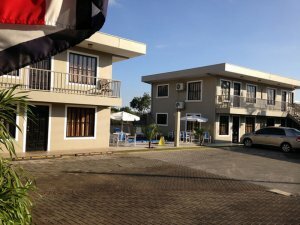 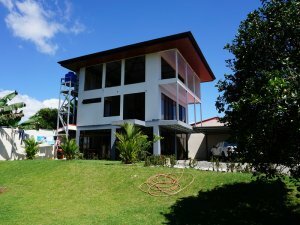 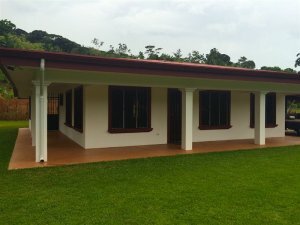 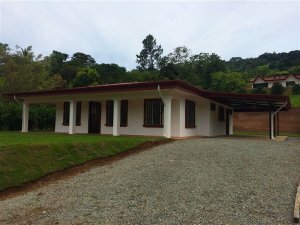 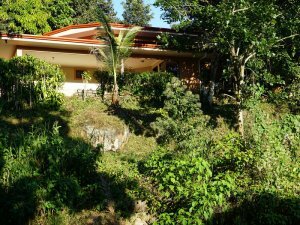 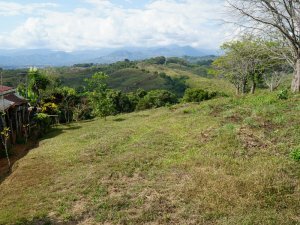 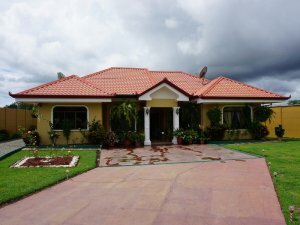 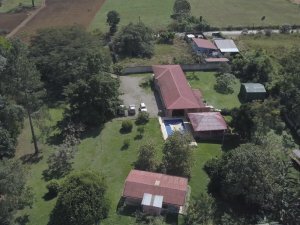 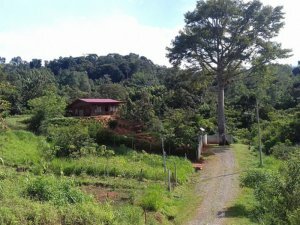 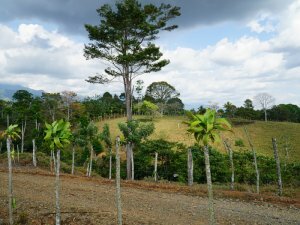 Buyers can find a good selection of real estate in Perez Zeledon Costa Rica. 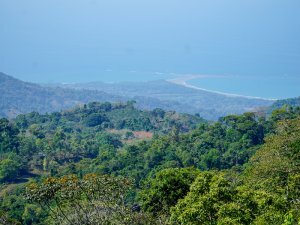 The climate is cooler than the coast but you can always take a scenic 40 minute drive to the exotic beaches of Dominical. 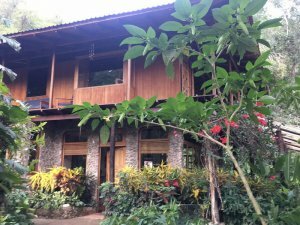 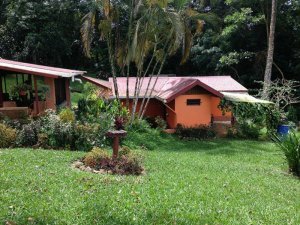 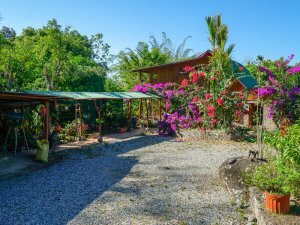 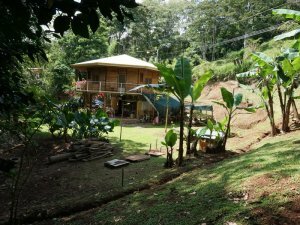 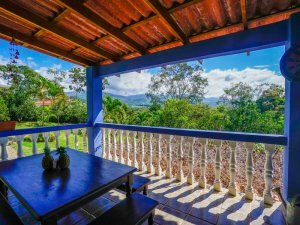 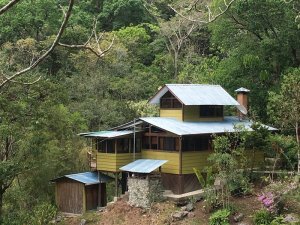 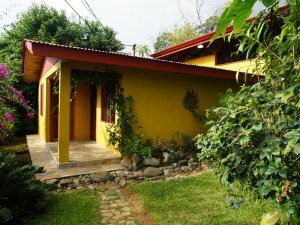 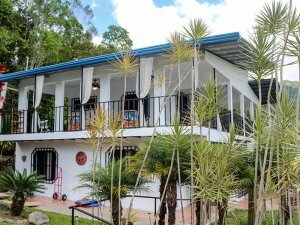 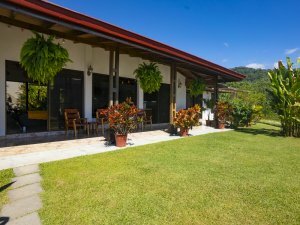 Coldwell Banker® Costa Rica offers a great selection of properties in the region. 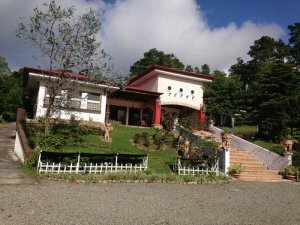 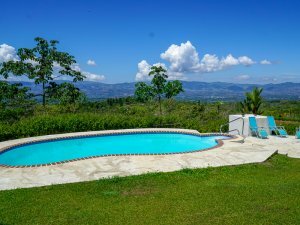 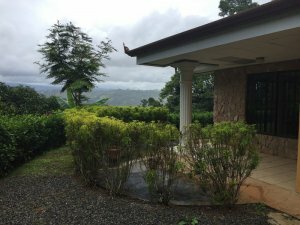 We feature homes, estates, villas, and farms in towns like Baru, Rivas, Platanillo, Tinamastes, Miravalles, and Quebradas. 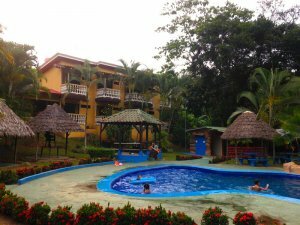 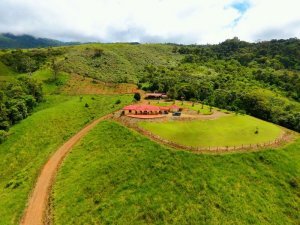 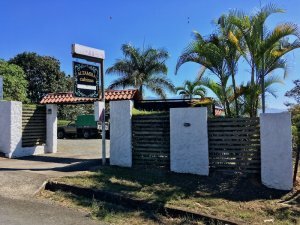 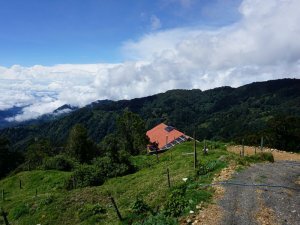 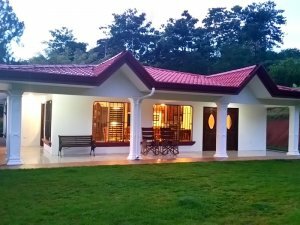 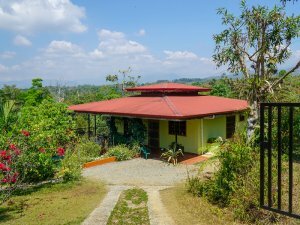 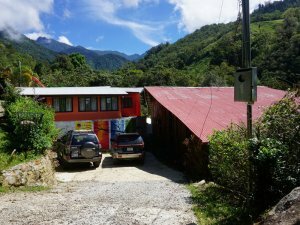 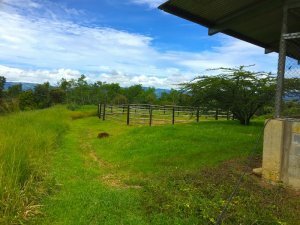 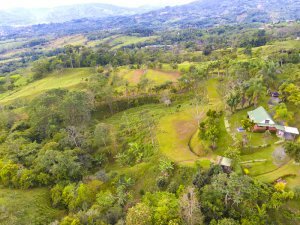 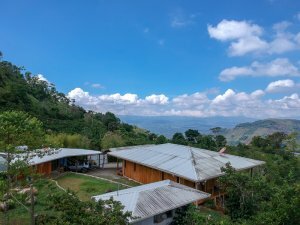 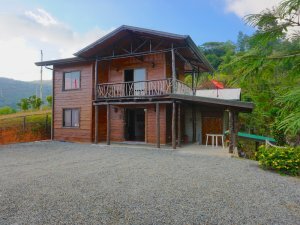 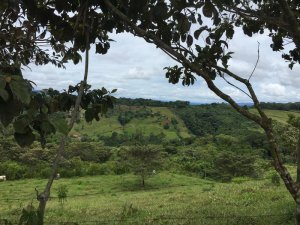 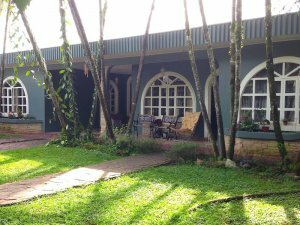 Brows our variety of Perez Zeledon Costa Rica properties and contact us to learn more about life in the “Valle del El General”.